The Howard Gotlieb Archival Research Center is hosting Congressman John Lewis (Fifth District, Georgia) tonight for their annual Martin Luther King, Jr. Leadership Lecture. 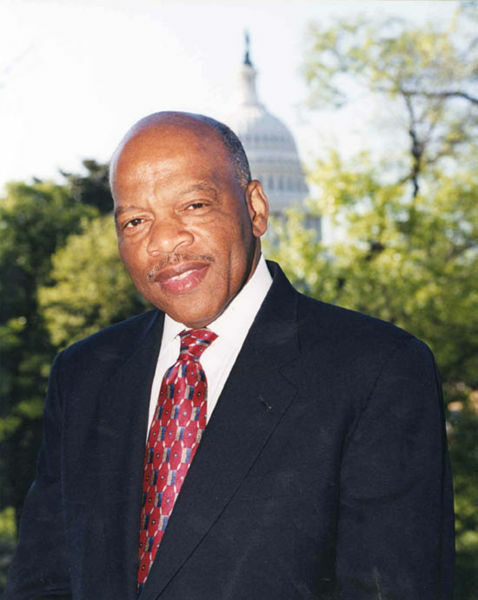 Congressman Lewis is best known for his contributions to the Civil Rights Movement during the 1960’s and work as a politician and social activist. He will lecture on his professional experiences and offer insight into his life as “one of the most courageous persons the Civil Rights Movement ever produced.” Civil rights activist Diane Nash will also be installed as the 2010 Coretta Scott King Fellow. Lecture begins at 7PM in the Metcalf Ballroom. The event is free and open to the public.